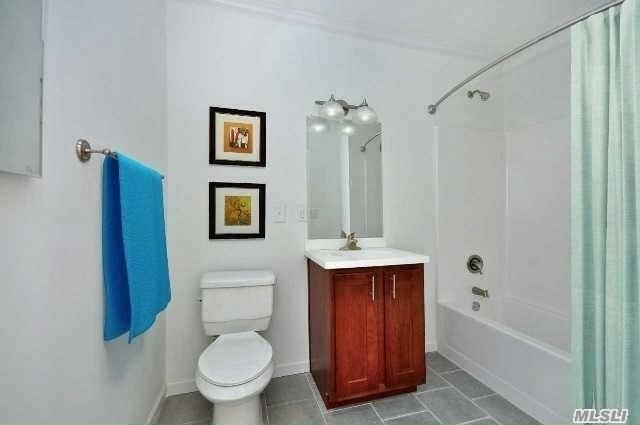 Village Lofts Is A Newly Constructed Rental Complex In Hempstead. 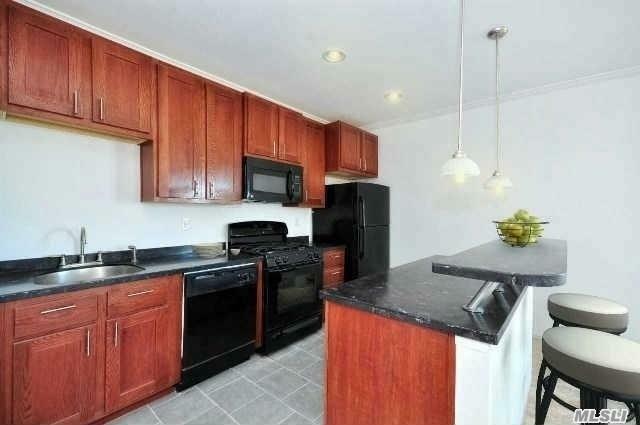 The Distinct 1&2 Bdrm Apts Offer Luxury Living In A Gated Community At Affordable Prices. 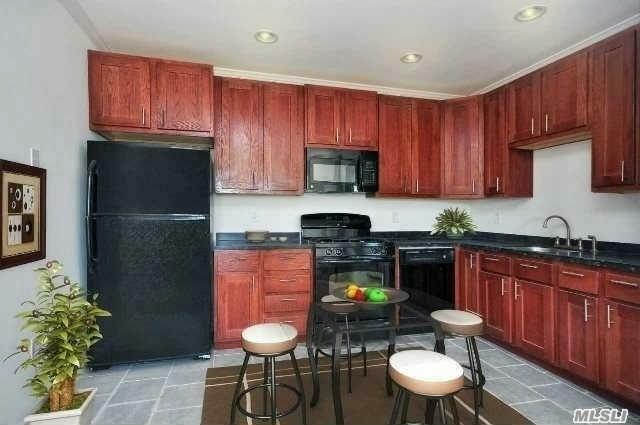 Cable & Internet Ready W/ Open Floor Plans, Washer/Dryer & Energy Star Appliances. Limited Free Parking. Elevator-Operated W/ A Community Room & More! 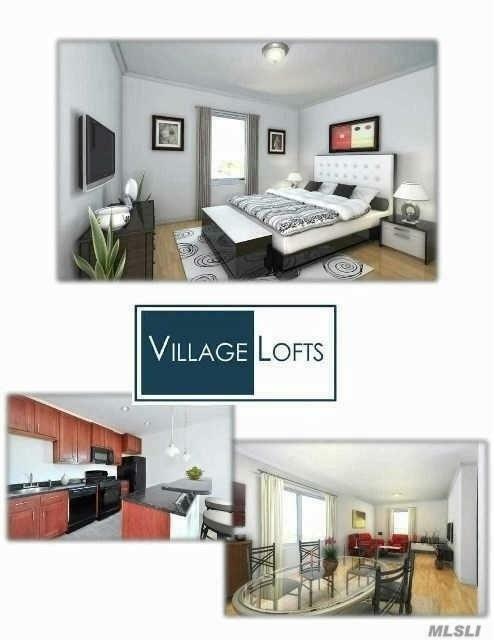 Village Lofts Is Conveniently Located Close To Universities & Train.